The offer is currently available on Amazon India and will last till 2 January. 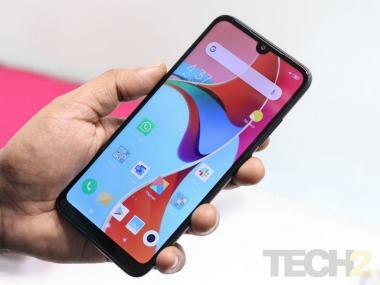 Launched in November this year, Realme U1 is the company's debut device in its new U-series. The smartphone went up on its first sale on 5 December, and it sells in two variants. There is a 3 GB of RAM and 32 GB of internal storage option, which is priced at Rs 11,999, and the other is the 4 GB of RAM and 64 GB of internal storage model that was announced at Rs 14,999. 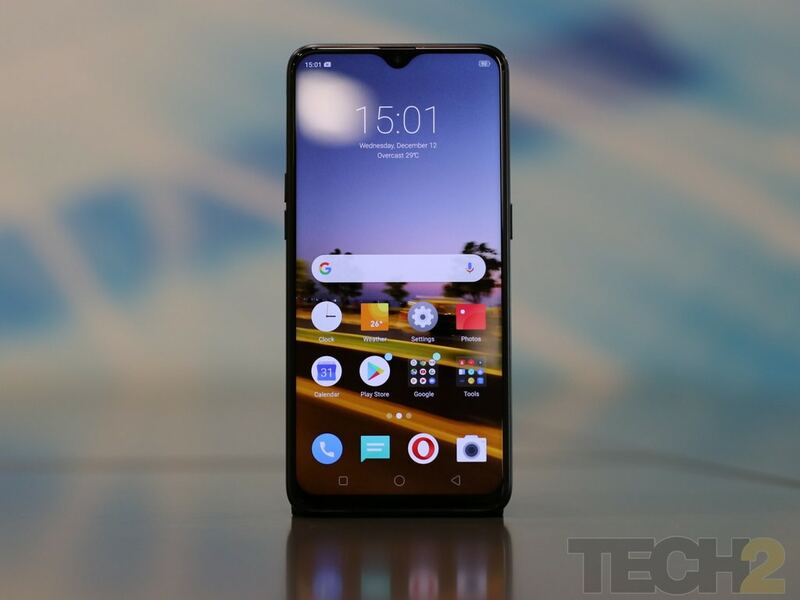 However, for a limited period of time, Realme is offering some discounts on this phone. As per the Realme U1's listing on Amazon India, starting today, that is 22 December, until 2 January, both the variants of the Realme U1 will be available at a discount of Rs 1,500. This means, the Realme U1 3 GB variant is now available for Rs 10,499, and the 4 GB variant is now priced at Rs 12,999. But here's where the caveat is. This offer is applicable only you buy the phone from Amazon India using your HDFC debit or credit card. You can also read our Realme U1 review here. In terms of connectivity, the device features Bluetooth 4.2, Wi-Fi 802.11b/g/n, 2.4GH, a dual Nano-SIM + MicroSD card dedicated slot, GPS/A-GPS/Gnolass, a micro-USB port, and a 3.5 mm audio jack. The device also has a fingerprint sensor. Realme also announced some accessories: an 'Iconic case' in black and yellow color; and also Realme Buds both of which are priced at Rs 499.